When my husband Daniel and I were involved in a devastating car accident in 1984 just four-and-a-half months after we were married, God’s comforting presence was palpable (see Split Second Tragedy Becomes God’s Glorious Intervention, BCM World, Spring, 2008). Though Daniel was left permanently paralyzed from that day forward, God gave us a deep sense that whatever happened from here on in would be for his glory. 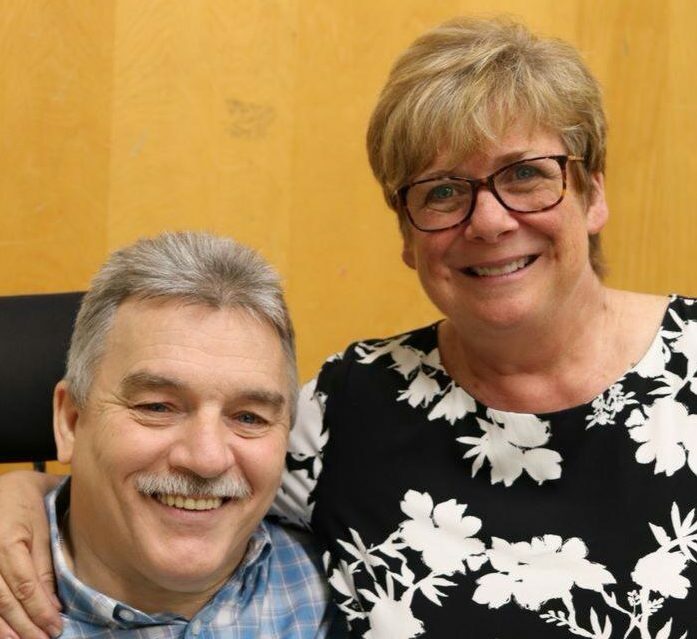 God eventually led us to become BCM missionaries to those with special needs, and in 2001 Handi*Camp Canada was founded. Eighteen years later, this ministry continues to touch lives. Let me just share briefly two of those lives. 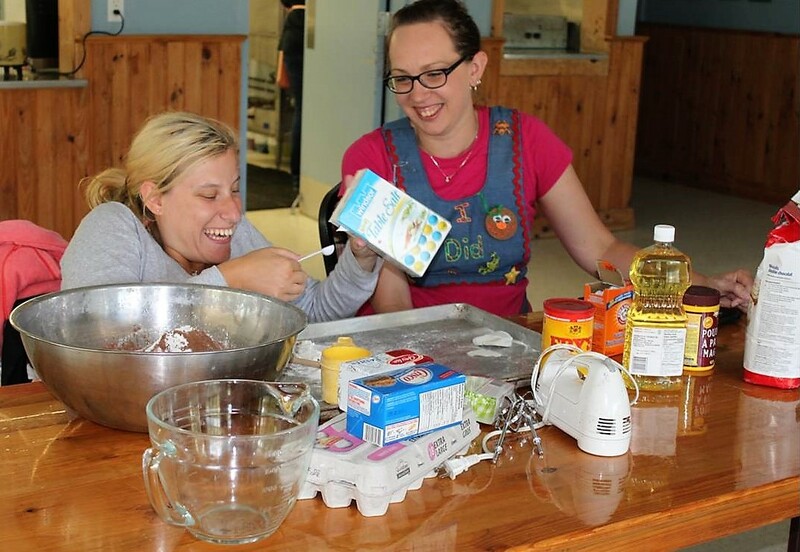 Born with spina bifida, Chelsey has been attending Handi*Camp Canada for many years. While she believes that God can miraculously heal, she has come to terms with her earthly debility. 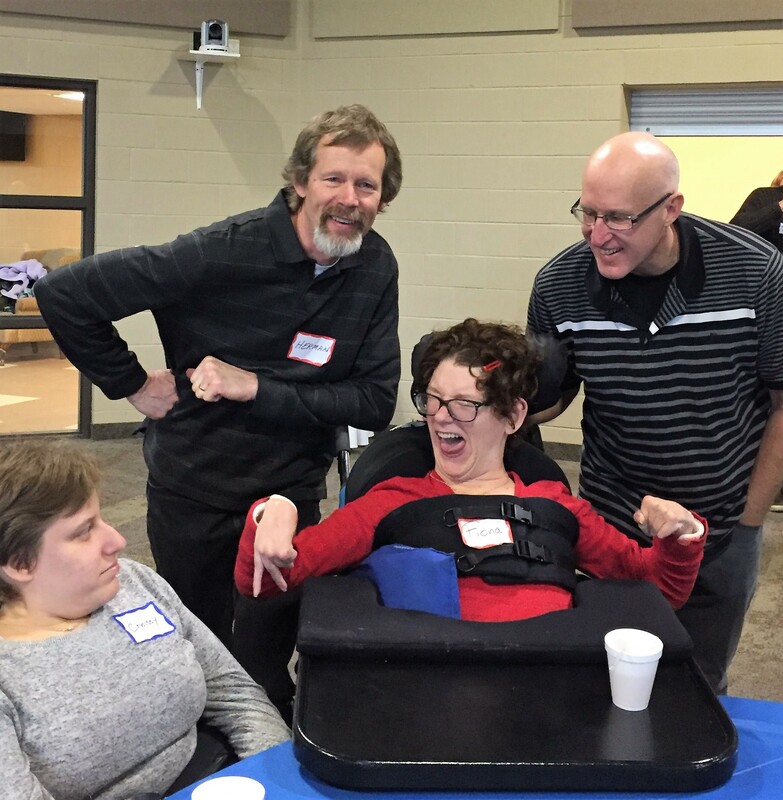 She shares, “For me, I’ve come to realize that God has given me an identity and a purpose as a person with a disability. Last summer at camp, Chelsey shared her testimony with the other campers. She included the story in the gospel of Luke chapter five of four friends who cared enough about their paralytic friend that they took him to see Jesus. Due to the pressing crowds, they had to break through the roof to lower their friend down at Jesus’ feet. Jesus not only healed the man but forgave his sins. “I was born with cerebral palsy. I am now twenty-nine years old and have been in a wheelchair all my life. Sometimes when people look at me, all they see is my wheelchair and not who I really am. They don’t get to know my heart. Sometimes I sit in my room feeling sorry for myself. It has not been easy, and I often ask God why he let me be born this way. Isaiah 61:1-3 promises to the broken-hearted and those who mourn “beauty for ashes” (NKJV). From Chelsey to Fiona and so many other changed lives, we praise God that out of the ashes of that unexpected devastating car accident God is still raising up beauty. That has made it all worth it!